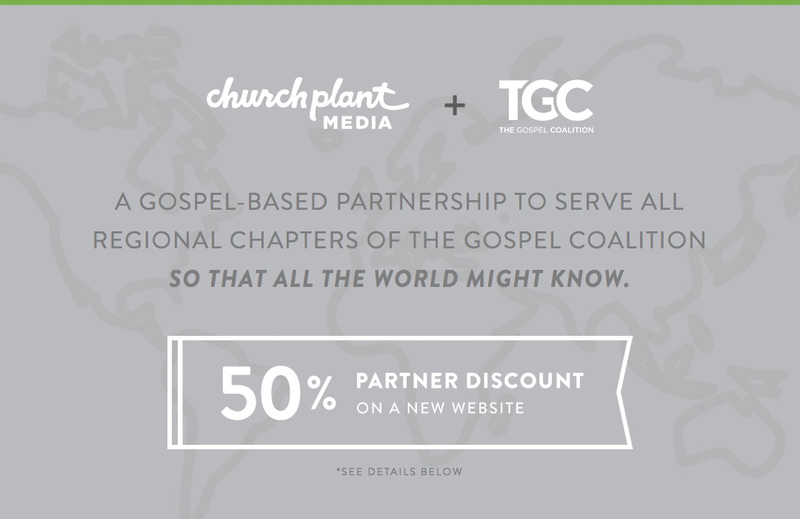 If your church needs a new responsive website, Church Plant Media is offering a 50% discount to all TGC Ontario Chapter churches. Please call Church Plant Media if you have any questions: 1-800-409-6631 ext 1. Or you can go online and review the information directly at TGC.churchplantmedia.com.